Warm up: Go to school net review the Properties of Matter Test. Record the questions and correct answers for any questions that are marked incorrect. Essential Question: Why is matter, matter? Learning Target:I can find the volume of objects and explain how that relates to density. Ticket out- make a concept map to show what you know about density. ​Essential Question: Why is matter, matter? Learning Target:I can explain solubility and how it effects matter. Warm up: Draw a pyramid that shows the social hierarchy of Mesopotamia. 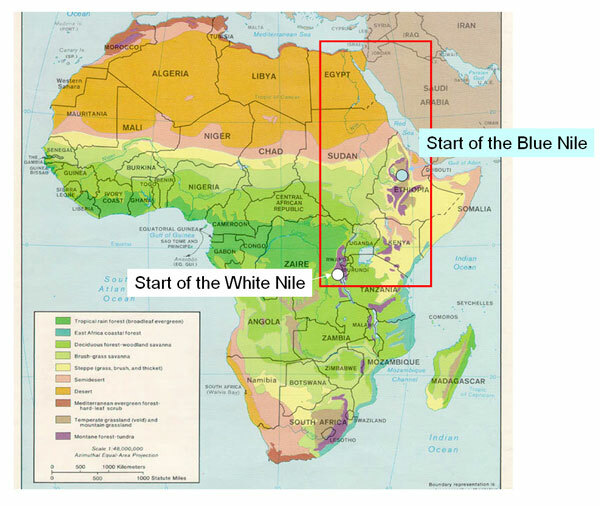 ​Learning Target:I can explain affects the Nile River had on the people of ancient Egypt. Warm up:What do you know about ancient Egypt? Today we will focus on geography of the area. What affect did the geography have on the ancient Egyptians? What was the most important geography feature? Use the power points above to help you as well as Mr. Donns, and your text book pages 86-89. Warm up:What do you know about ancient Egypt with regard to the Nile River? Geography-use the site above, your guided notes from the power point, and pages 86-89 in the text. What river runs through Ancient Egypt? What first happened to cause the hunters and gathers to stop near the river? What did the Nile River provide for the people that made them want to settle there? What land forms provided natural barriers to protect the Egyptians? What was the most important geography feature? Sum up what affects the geography had on the ancient Egyptians.